Then after all is done, sit the baby down, and tell him, mommy loves you but I will not stand for this temper. I am raising 3 very strong willed boys, and this works. 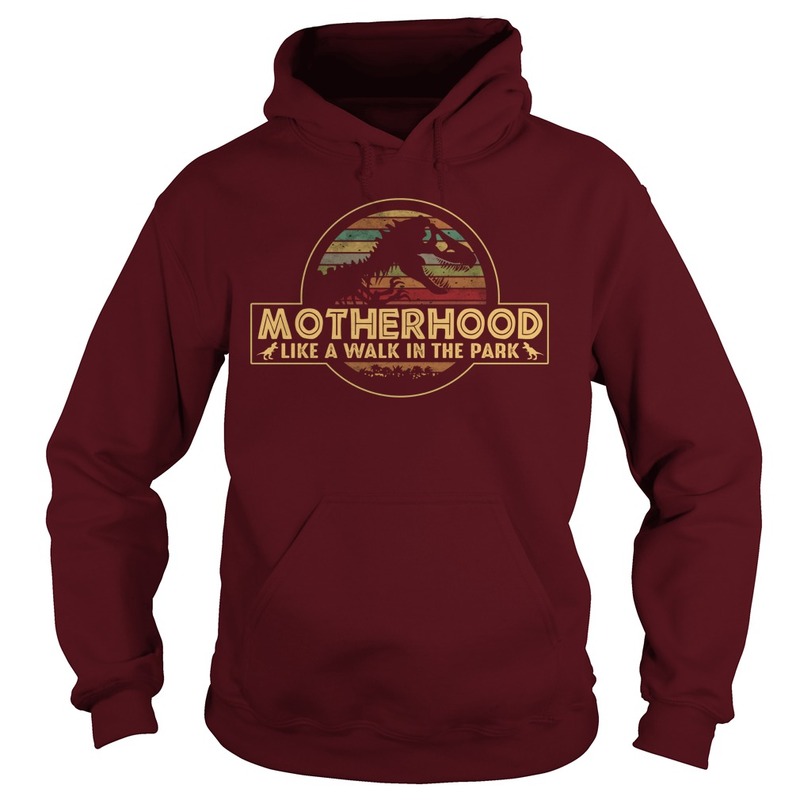 Motherhood like a walk in the park vintage. No negative thoughts or comment on this statement. Your children come first, I know that is hard for you young kids to understand putting someone besides yourself first. Nothing abnormal, kid upset in the back seat while you drive, pull over, if you can, get him out of the car seat, hug him, kiss him, sing to him, give him something to eat or drink, put him back and keep on going.